Rifles used are .308 Winchester or .223 Remington (7.62mm and 5.56mm NATO) using aperture sights. Ammunition and components are regulated and no artificial support other than a sling is permitted. The weight of the rifle is restricted to 6.5kg. As the evolutionary origin of the sport, Target Rifle is undoubtedly the backbone to competitive Full Bore shooting throughout the world. 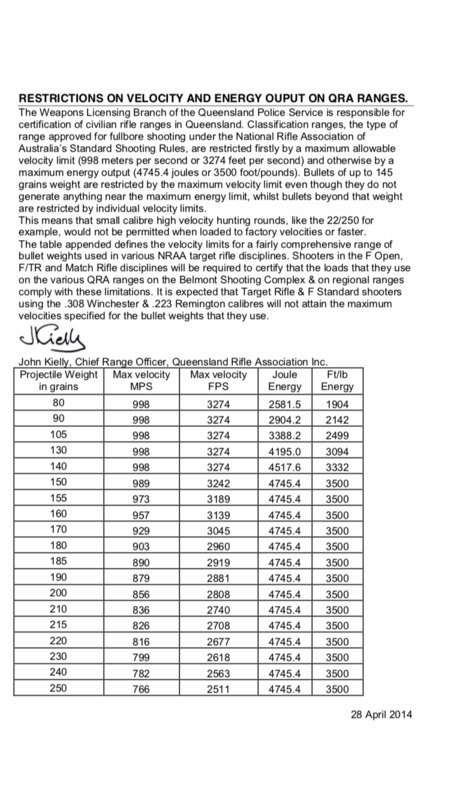 Target Rifle class boasts its longevity to a proud history of equality for all competitors and adherence to the basic concepts of the aperture sighting system. To maintain a level playing field, the sports approved rifles up until the early 1980s were restricted to a basic few. Although today the broad range of available approved rifles and equipment varies drastically in price, result can still only be achieved by practice, concentration, skill ability and to a lesser degree, luck. The improvements in the design of ammunition, barrels, optics and other equipment has lead to overall improvements in results of competitors. The highest possible score for the first round is 50.10 (numerals following the decimal are a total of V bulls) and for the second round is 55.11. 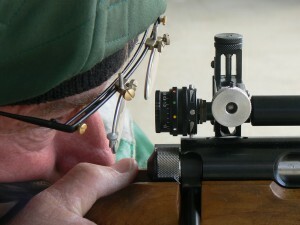 The highest possible score for a full shoot is 105.21. To achieve 50 or 55 points is referred to as a “Possible”. 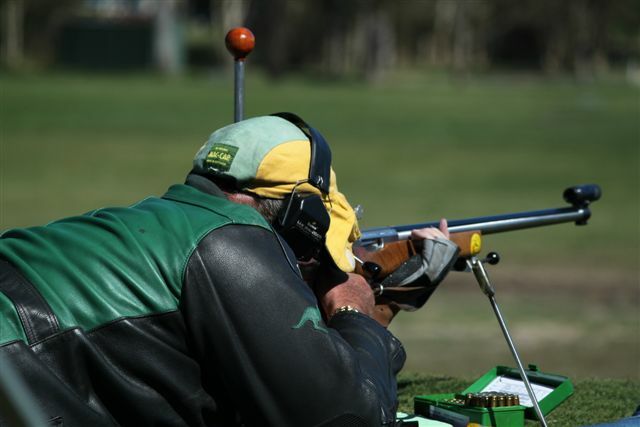 Ipswich and District Rifle Club hosts both an A and B Grade Club Championship in Target Rifle Class.